A private reading with Jennifer will influence every area of your life. She is authentic and approaches her work seriously and with integrity. Her angelic energy and smile in her voice sets clients at ease and leaves a sense of comfort long after the session is over. 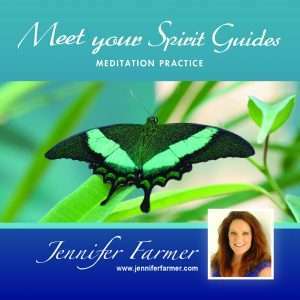 She has an unshakeable trust and connection to Spirit World that helps clients gain a deeper sense of understanding and awareness of their own spirit. Every reading is a partnership with the client to gather and communicate specific, evidential and meaningful information. Throughout the reading, we work together to resolve issues that may keep you bound by psychological constraints (often from recurring patterns), which can leave you in a constant state of pain. The whole process of connection is uplifting, liberating and healing, as we identify options in your current path on this journey called life. An intuitive reading will help you learn more about yourself and see your life from a larger perspective. By working with me, I will show you how to think in more expansive ways and gain insights into the events in your life. Jennifer’s client base is worldwide. 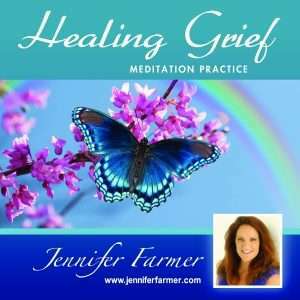 All readings and spiritual mentoring sessions are available in person or over the phone or video. Currently, there is an extended wait time for appointments. Jennifer’s wait list for appointments is CLOSED. Already on the wait list? For more information on booking a reading, click here >>>. Jennifer offers private gallery group readings. Participating in a group reading allows people to connect, to learn and grow from each other, and to share in hearing messages that Jennifer delivers to individuals in the group. The sessions are beautiful and provide an emotionally moving experience for all who attend. Read more of what her clients have to say about her in testimonials.